When I was a kid, I often wondered what it would be like to look at the world through a different set of lenses. What would it be like to live on the ceiling and have everything be upside down? Or to be big, like the giant from Jack and the Beanstalk? What would the neighborhood look like if I was small, like the Borrowers? The Disney Imagineering team does a wonderful job helping us tap into our imaginations and see things quite differently and they have done just that in the recently opened Toy Story Land in Hollywood Studios. 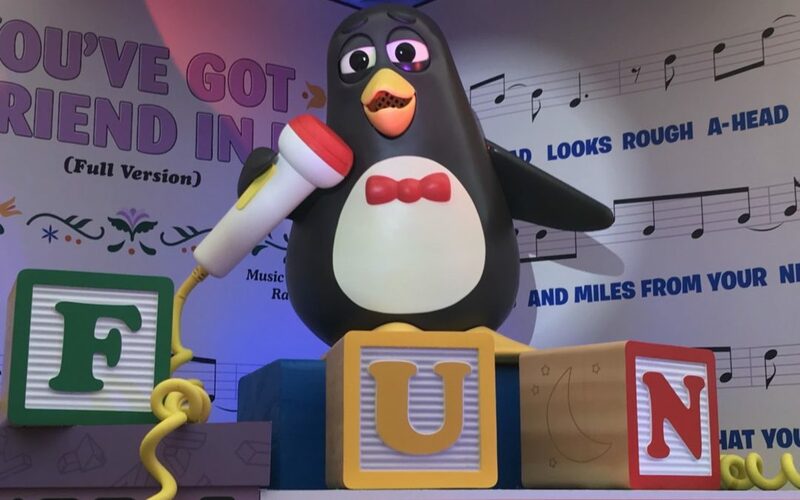 From the new land’s theming, to the rides, characters, and nostalgic food offerings, kids of all ages will delight in becoming one of Andy’s toys as they explore his oversized backyard. 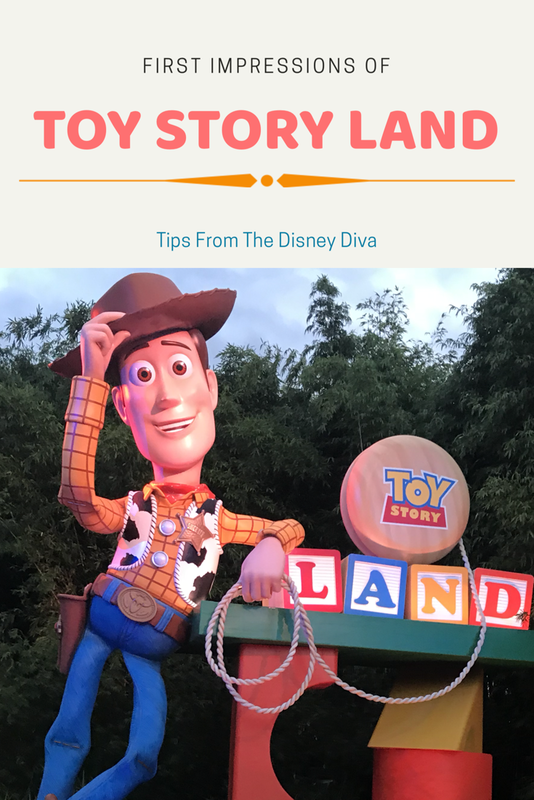 Upon entering Toy Story Land, which opened on June 30, 2018, you’ll immediately notice that everything around you is larger than life. 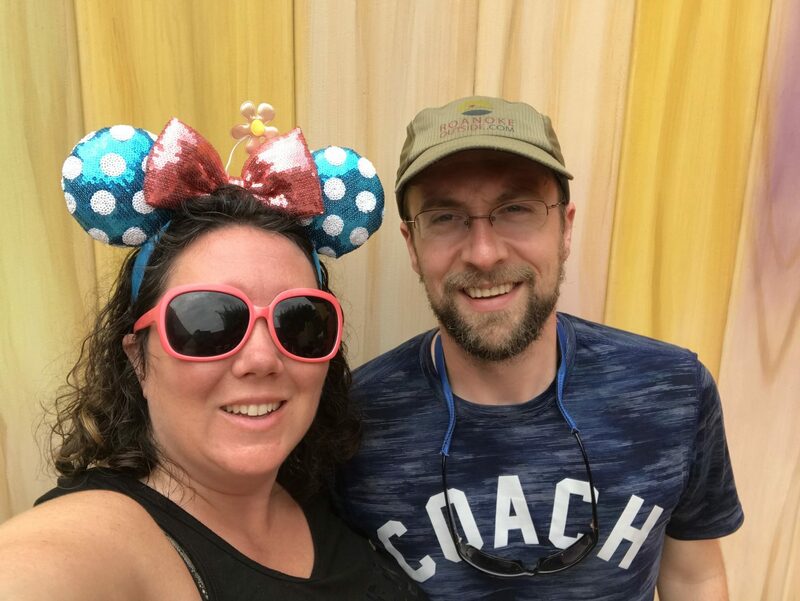 Where Disney Imagineers succeeded in shrinking guests at the old Honey I Shrunk the Kids playground in the past, they have struck gold in the decor and theming of this playful new land. Guests are instantly transformed to the size of Andy’s toys, playing in the fantastical scenes he has created in his backyard. Fencing surrounding the outskirts of the land is high and oversized, interior walls are designed to look like popsicle sticks and toy packaging, and benches and seats are made of blocks, dominoes, and even Babybel cheese wheels. The effect is truly mesmerizing, as little surprises lurk in the most mundane details. Truly, the oversized Lincoln logs, tinker toys, and game pieces left me in awe. Take some time to just wander and enjoy the view. The theming here is fully immersive and magical– this is absolutely my favorite part of Hollywood Studio’s new land. You’re sure to find a nod to an Imagineer or a delightful little corner to explore. Go ahead– be a kid again! 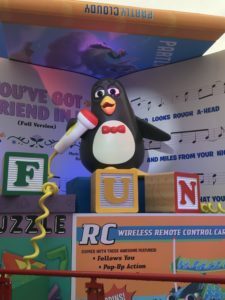 Tons of entertaining micro-thrills can be found in Toy Story Land. Two new rides have been created to accompany the ever-popular Toy Story Midway Mania. 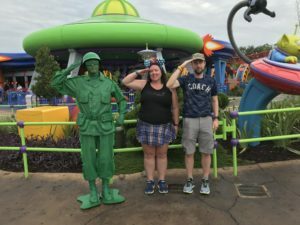 While Slinky Dog Dash and Alien Swirling Saucers are the perfect way to entertain your littles in a theme park full of big kid toys, there is value in adults choosing to ride these attractions at least once. The story for this new launch coaster is that Andy has built a speedy rollercoaster for his toys, using his Dash and Dodge Rollercoaster Kit. 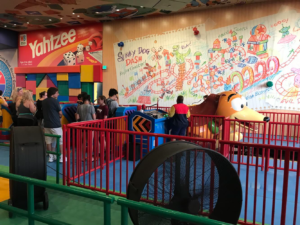 Andy’s Toys (the guests) ride in two-seater cars with Slinky Dog acting as the ride vehicle. Look for other fan favorites to appear throughout the queue and the ride itself. Tiki Husband and I had so much fun being launched along Slinky Dog Dash that we rode this coaster two times in a row, even without our kids! If you can get through Slinky Dog Dash quickly, hop on over to the queue for the swirling saucers, as that seems to move more slowly in loading and unloading. In this cute little alien-themed ride, you’ll whip and swirl around this intergalactic playset. Definitely give this one a spin while you’re in the area! Meeting Buzz Lightyear and Woody has always been a highlight of my kids’ Disney vacations. Of course, Woody, Jessie, and Buzz come out to play in the new Toy Story Land. Unlike in Buzz and Woody’s previous meeting area, they are currently greeting guests along the main pathways of the land. There is a queue line for these guys, so there is some order in the crowded chaos. But, you’ll still be waiting outside to meet these friends. In addition, look out for the green army men, who wander around amongst the guests. Yes, they will pose for pictures, but be prepared to answer to “Soldier,” salute, and have your uniforms critiqued. Tiki Husband was told that he must be the commander of his bucket because of his “Coach” running tee, and I was labeled a “Plaid Recruit.” These army dudes bring lots of laughs and interaction to the area. Definitely stop to pal around with them! 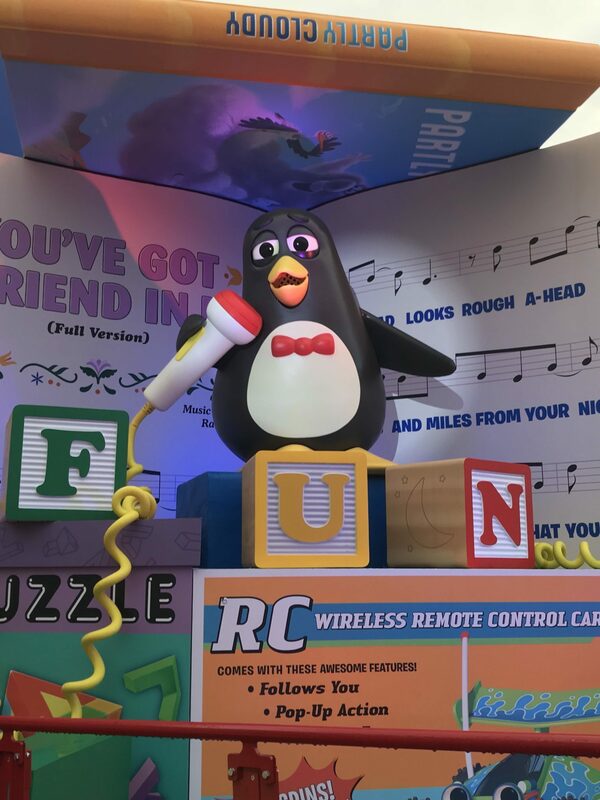 While you are in Toy Story Land, don’t miss out on the opportunity to fill your tummies with some yummy treats. 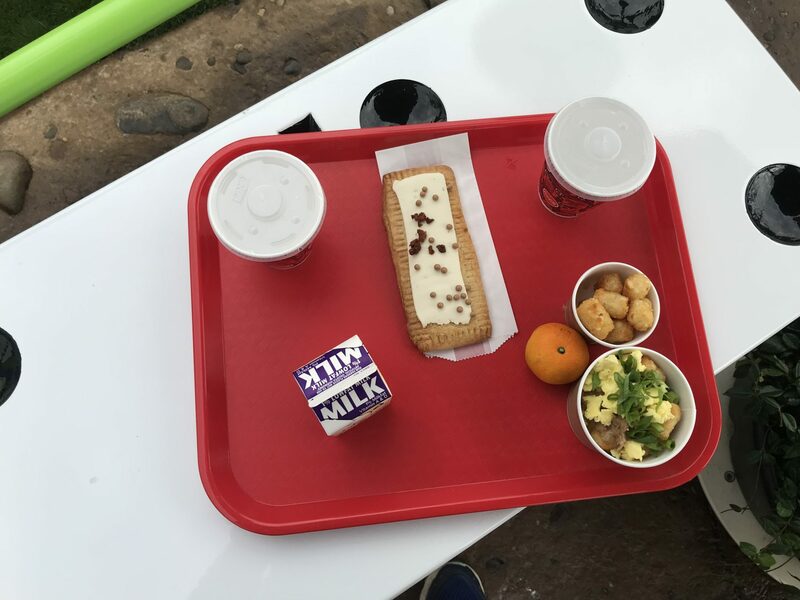 Woody’s Lunchbox serves breakfast, lunch, and dinner and is a quick service establishment. 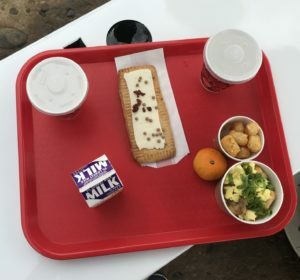 My husband and I tried out the Chocolate-Hazelnut Lunch Box Tart and the kids’ sized breakfast bowl, which is very much like a filling breakfast tater tot poutine. Both were absolutely delicious! I recommend washing the tart down with a carton of milk because it is rich and chocolaty and– oh my goodness! You’ll definitely want another one a few hours later. We also saw plenty of food carts selling popcorn, water, and tasty treats. Lines can get long at the Lunchbox. Be sure to try out the mobile ordering service, which makes mealtime a cinch! While there are a few areas where I feel like Toy Story Land could be improved (stay tuned for a future post), overall Disney Imagineers have designed a fantastic new addition to Hollywood Studios. Be sure to add this area to your must-do list for your next Disney vacation! It is very difficult to snag a Slinky Dog Dash Fastpass+, even at 60 days out from your vacation. If you are unable to do so, never fear! Arrive at the park well before opening (we arrived at 6:15 for a 7 am Extra Magic Hours open) and make this your first stop. 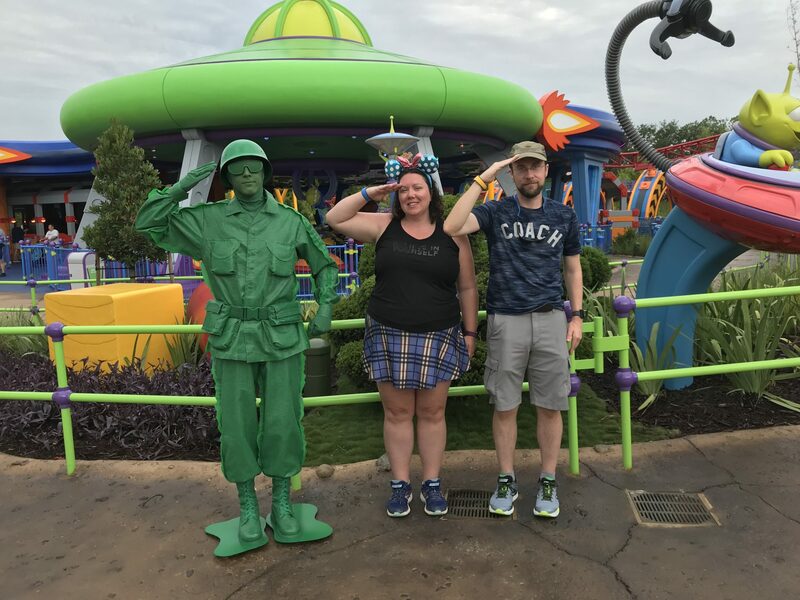 Toy Story Land opened up early that day and we were able to ride Slinky twice in quick succession. 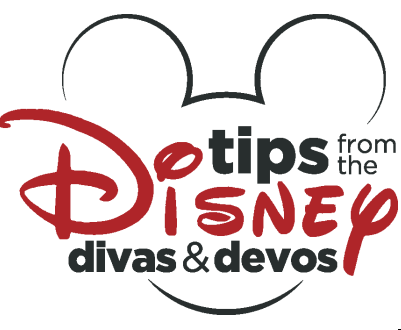 You can also try Soarin’ Divas tips on How to Score that Hard to Get Fastpass+ here. The lines get long quickly right now and don’t die down too much during the day, unless there is rain. The queues are largely covered, but not air conditioned. Ride early in the morning or late at night to beat the heat. To avoid the line at Woody’s lunchbox, try out the mobile ordering in My Disney Experience. Want help planning your next magical trip? Contact Patricia at All for Dreams Travel to get a quote for your next dream Disney vacation! Are You Ready for Toy Story 4? Thanks for a great review. I cannot wait to see it for myself. Looking forward to your thoughts on improvements to Toy Story Land.